I just had a baby so I was really excited about this receiving this product from Tomoson to review. 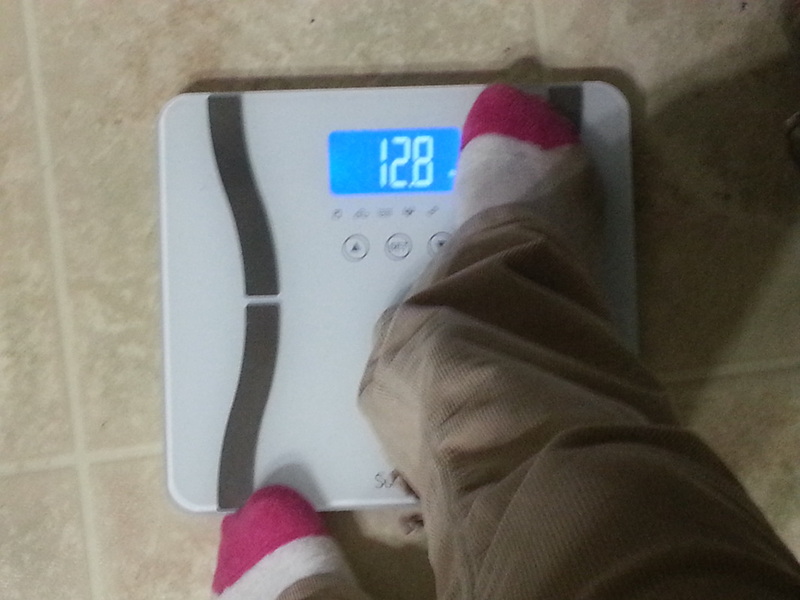 This scale helps me keep track of my weight loss. It tells you your weight, percent of body fat, percent of muscle mass, bone mass, and percent of water weight. The booklet also tells you what is normal for your age/height/weight. 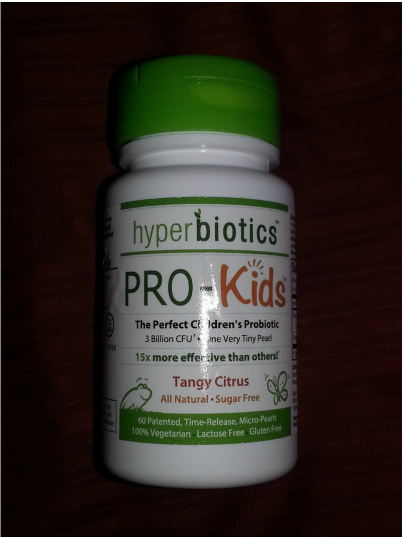 I love this product it is amazing. I had an older digital scale, but it has been replaced by this amazing one! If you are just calculating your weight you can wear socks, but if you want to figure out the other things you have to step on the metal lines bare foot. The metal strips are what calculates the muscles mass, water weight and so forth.